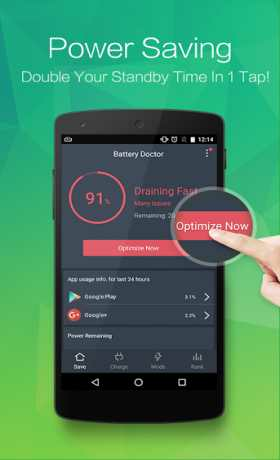 Free Direct Download Battery Doctor (Battery Saver) from revdl . 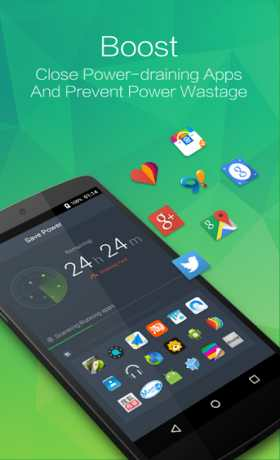 a FREE battery saving app that may prolong your battery life as much as 50% by discovering apps and settings that drain energy in your gadget. 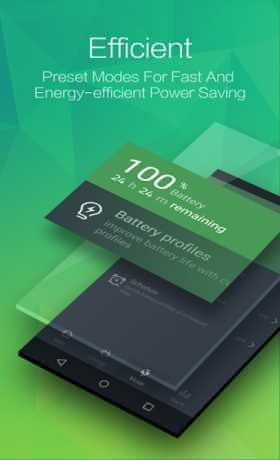 Professional, easy to use and supporting 19 languages, Battery Doctor by Cheetah Mobile (formerly known as KS Mobile) gives a longer life to your Android phone , provides you with detailed battery information and helps it charge healthily with our unique 3 Stage Charging system.